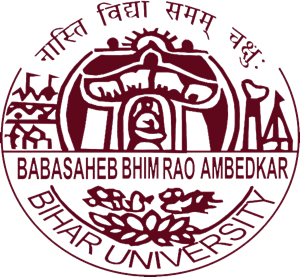 Provisional result has been published by Babasaheb Bhimrao Ambedkar Bihar University ,Muzaffarpur ,Bihar. Then submit their Roll number and Registration number. AKU Patna,B.Ed. Entrance Examination. Aryabhatta Knowledge University ,Patna is …..